surrey Dealership Locator, search our database of surrey Car Dealerships.Look through our list of official franchised surrey Dealers, locally and throughout the UK. Alternatively you may browse through our database to locate the new or used car of your choice. But by focusing all of our own resources into Guildford Mazda you will now benefit from substantial savings and increased amenities together with enhanced customer service. Carzone is the leading Vehicle Supplier in the South East. 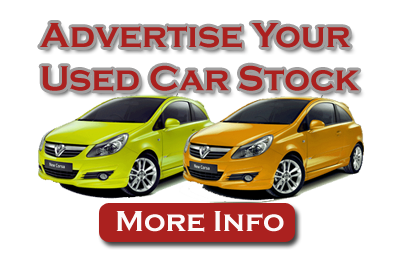 Located in Salfords, Redhill, Surrey, having a large range of Used Cars. Offering Part Exchange, Vehicle Sourcing, Finance, Insurance, Warranties, Used Car Sales, Accident Repair / Bodyshop and Servicing. Our pricing strategy is based on a competitive price for every vehicle - this means competing with your local dealer and car supermarkets.